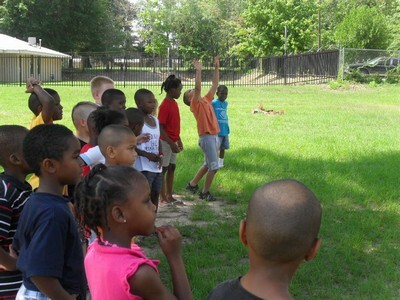 In every community, boys and girls are left to find their own recreation and companionship in the streets. An increasing number of children are at home with no adult supervision. Young people need to know that someone cares about them. 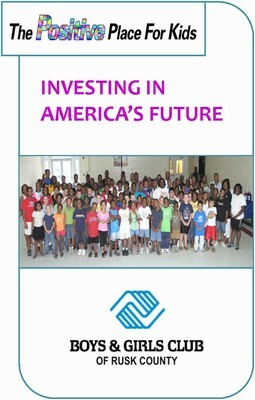 The Boys & Girls Club of Rusk County offers that and more. Club programs and services promote and enhance the development of boys and girls by instilling a sense of competence, usefulness, belonging and influence.